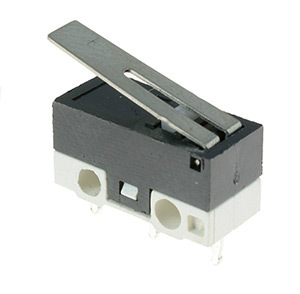 Browse our range of microswitches including sub-miniature, V3, V4, IP67 and heavy duty switches available with a variety of different lever options. 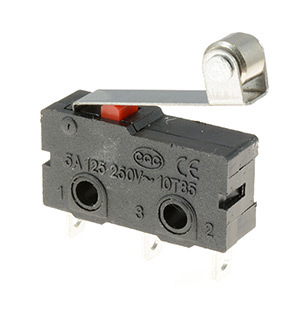 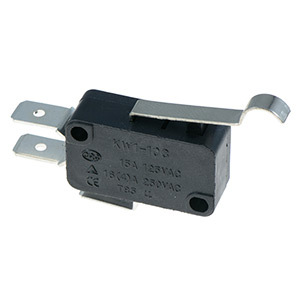 Sourced from reliable manufacturers, the switches are suitable for use in a wide variety of electronic applications. 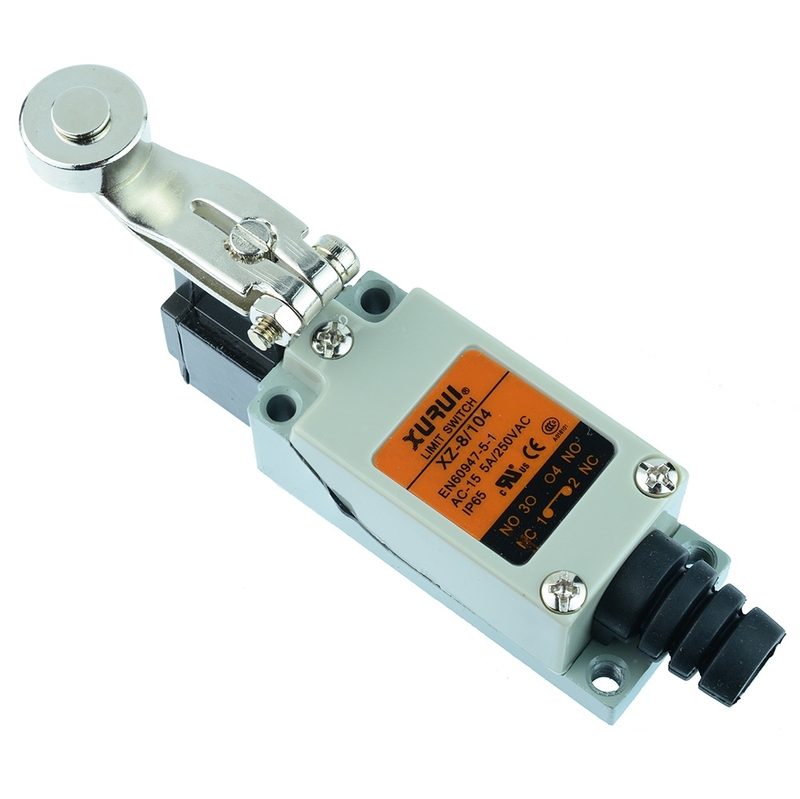 All in-stock switche are available for same day dispatch. 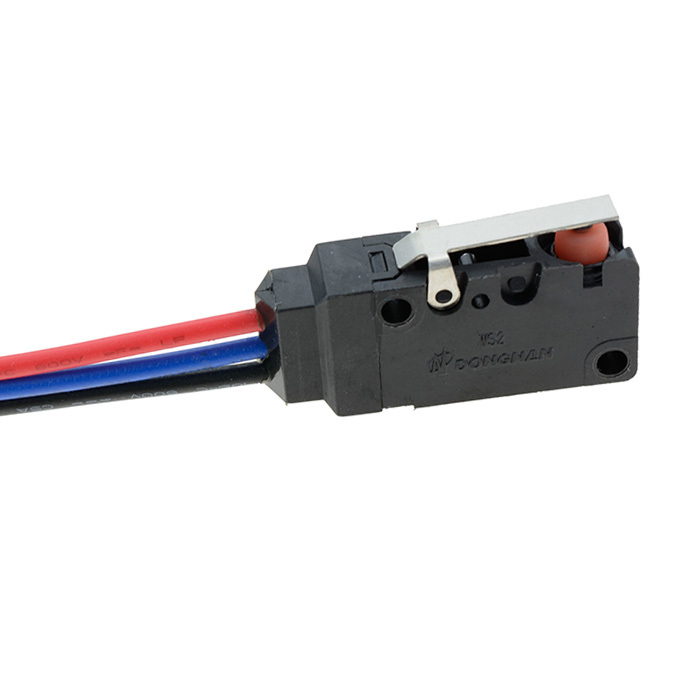 If we do not stock the switch you are looking for, please contact us. 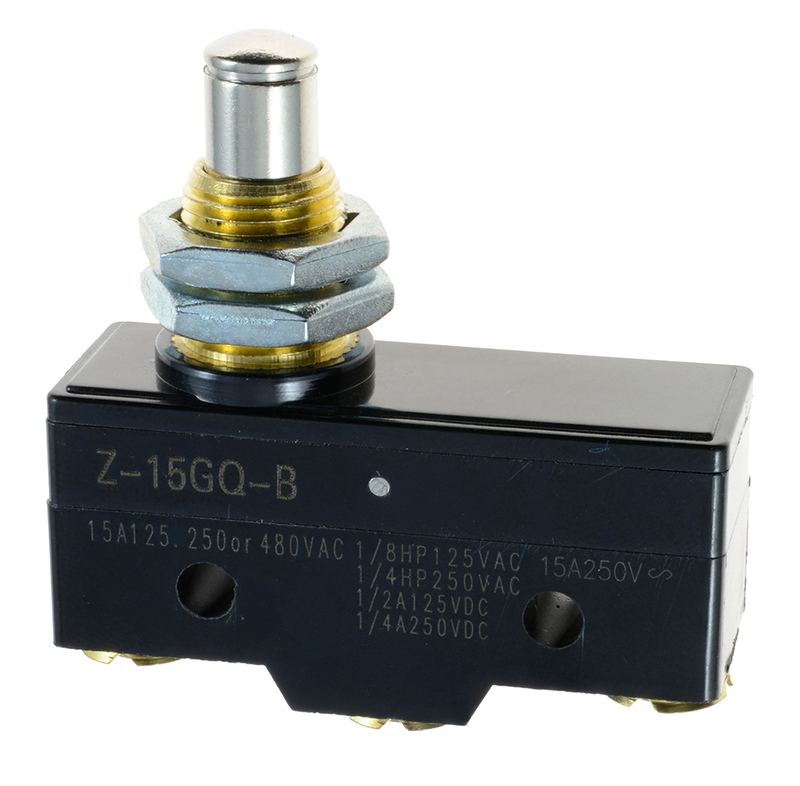 We can usually source the item you are looking for at a competitive price.